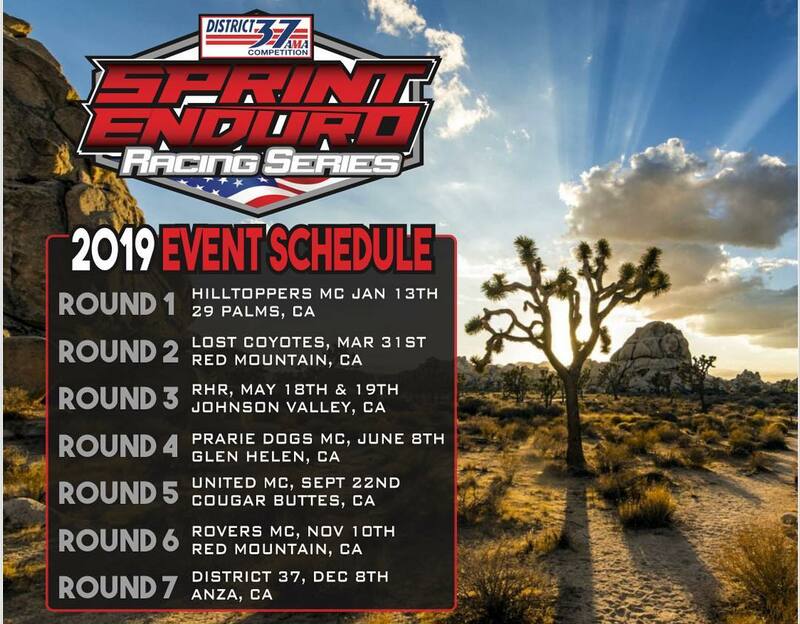 By robertaccio, June 29, 2018 in Off-Road Racing Events, Discussions, Rally Racing, Info, etc. It's Official and all events are within 4 hours of San Diego. Duncan is supposed to make his full size bike and enduro debut tomorrow, but he has been sick today, so we will see. I should be riding Sunday. I think the Saturday and Sunday courses are identical, except the non LOI riders Saturday only do the first two tests. Sunday riders do all 3 tests. Saturday riders only do the first 2 tests. The 3rd test is supposed to be the fun one. You’re right though, first 2 tests are the same both days. Great race yesterday. Signed up in Vet B and finished 5th. Pretty happy with that. Test 3 wasn’t that bad. Lots of rocky sections and goat trails on hill sides. Couple gnarly uphills but either I got lucky with my line selection or I’m really starting to get good. There was one huge hill, 3rd gear pinned and hope you make it type. I took the EZ go around both times and don’t regret it. Really fun race format. Hopefully I’ll get to do more. 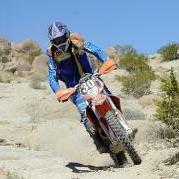 Go To Topic Listing Off-Road Racing Events, Discussions, Rally Racing, Info, etc.